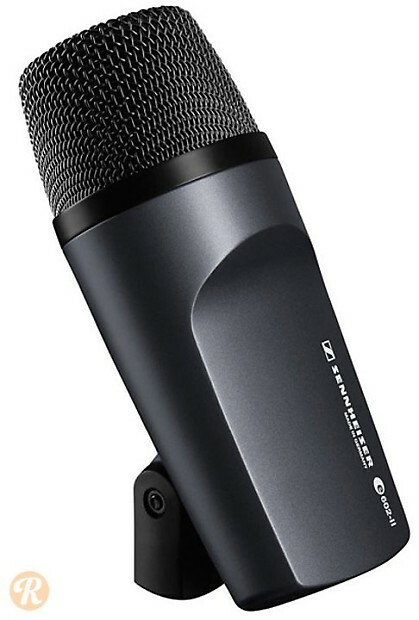 Based on the earlier e-602, the Sennheiser e-602 II is a large diaphram dynamic microphone best suited for bass instruments. This mic is commonly used on kick drums as well as bass cabinets. This mic has a built-in stand mount and uses a humbucking coil to reduce noise.